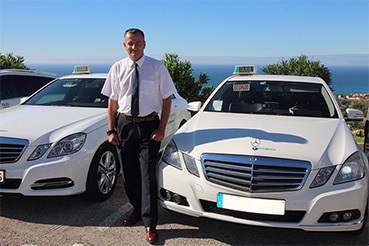 Starting from 2005, we have been a taxi company specialized in offering exclusive transport services with a luxury fleet in Málaga and the Costa del Sol area. 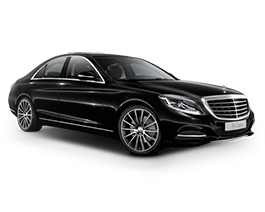 We offer the client the possibility of receiving an exclusive transport service, as our team of professionals with more than 20 years of experience in the sector will provide personalized services and have the desire to make your transfer a pleasant and comfortable trip. 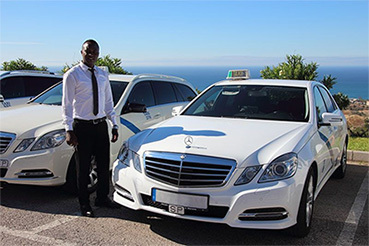 We place at your disposal an extensive fleet of top-of-the-range taxis in Málaga adapted to the particular needs of each client. 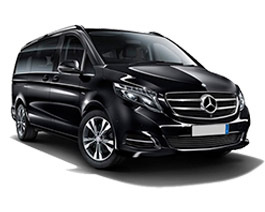 Are you looking for a 7-seater vehicle? Do you carry several suitcases with you? Do you need a baby seat? 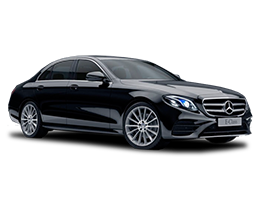 Whatever your need is, all you have to do is tell us and at Taxi Mercedes Málaga we will provide you with a vehicle that adapts to your demand. 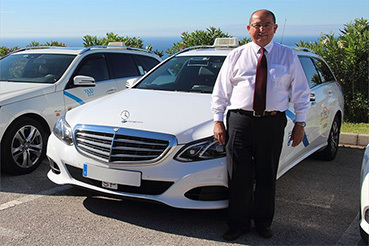 With Taxi Mercedes Málaga, you can relax while traveling thanks to our exhaustive control of the service. 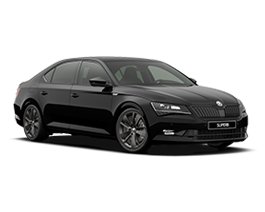 All our drivers and vehicles comply with current legislation. 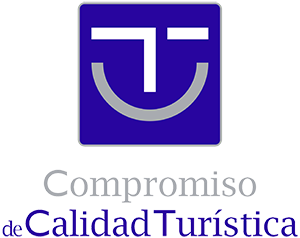 Malaga City Council has awarded us the SICTED seal for Commitment to Tourist Quality.